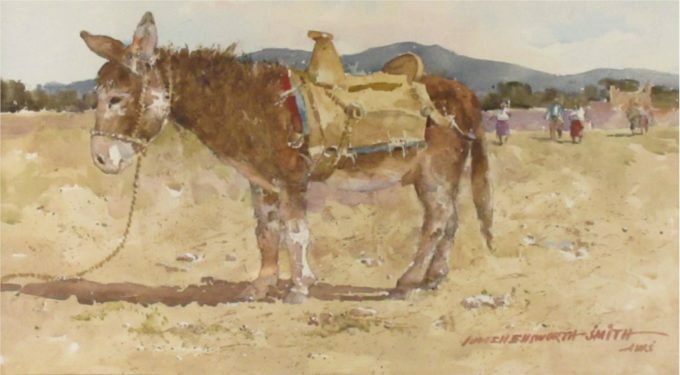 Watercolorist Lowell Ellsworth Smith was born in Canton, Ohio in 1924. 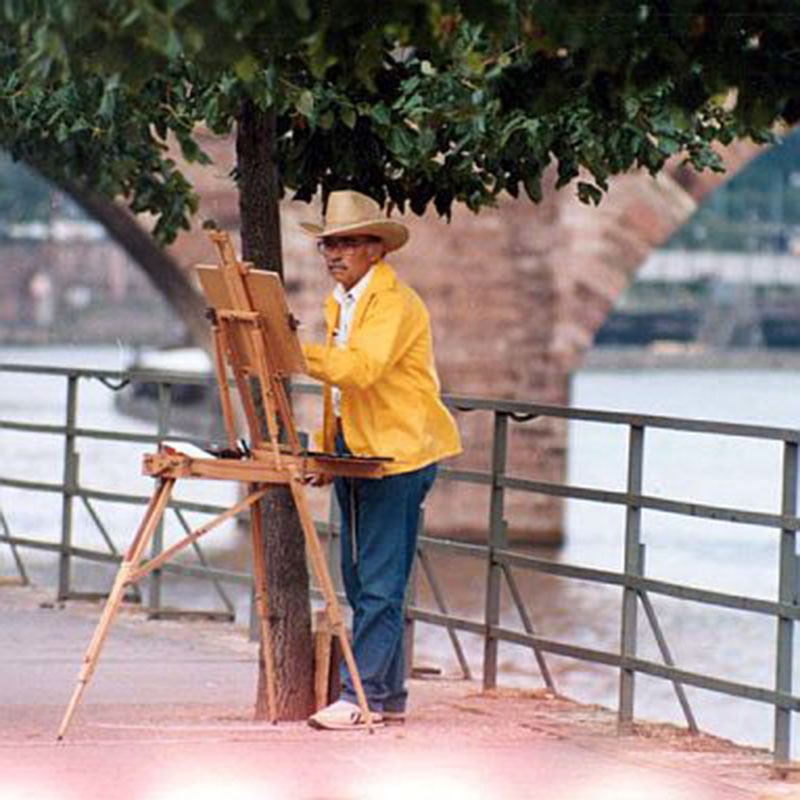 Smith attended Miami University in Ohio (BFA) and graduated from Famous Artists Schools in Westport, Connecticut. After graduating from Miami University, Lowell and Mary Ann moved to Canton, Ohio, where he worked as a commercial artist at Canton Art Service. After seven years, he moved with his family to Hudson, Ohio and began working at Manning Art Studio in Cleveland, as an illustrator. After five years, he left Manning and became a freelance artist. 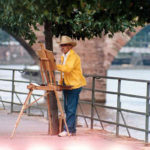 In 1960 he began teaching watercolor painting from his home studio. 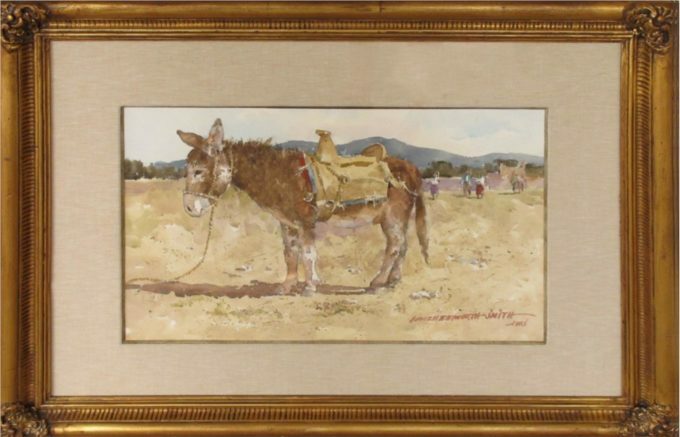 Through the years he held painting workshops in Rockport, Mass., Burnsville, N.C., and various locations In the Southwest and Mex Lowell Ellsworth Smith is represented in over 500 private collections. He was a member of the American Watercolor Society, the National Academy of Western Art, the Rockport Art Association, and a past President of the Hudson Society of Artists. Mr. Smith died at the age of 83, on August 11, 2008 in Hudson, Ohio.